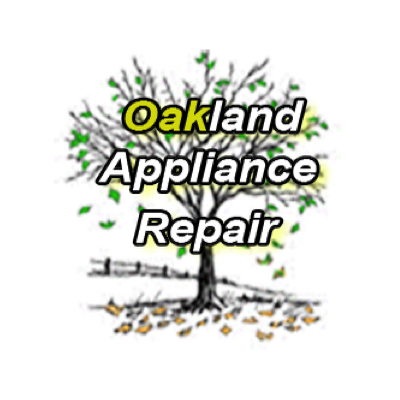 Oakland Appliance was established in 1997 in Lake Orion by lifelong resident, Dean Thede. 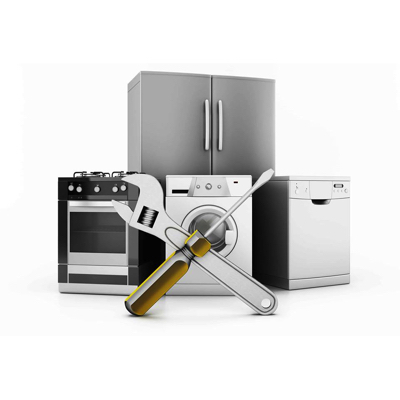 Dean has over 30 years experience in the diagnosis, repair and installation of household appliances. Oakland Appliance merged with Lake Orion Plumbing, Heating & Cooling in 2018 where Dean is now the director of the appliance repair division. Dean worked for Sears Appliance repair for over 9 years after serving in the Persian Gulf in the Navy. Dean’s son Alex is also a professional appliance repair technician at LOPHC.